Chatswood Toyota | Sydney | Put your foot down for a great cause! 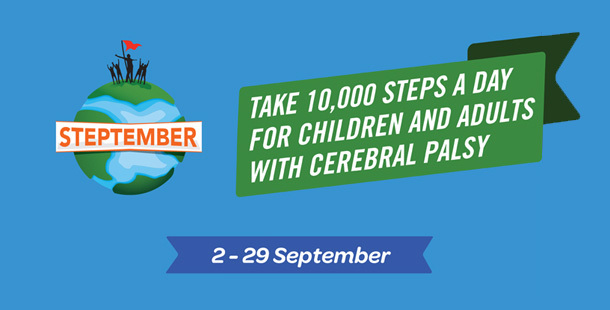 Chatswood Toyota are participating in Steptember and we'd love for you to participate. You can either sponsor an individual (like our Dealer Principal, Ian Mayer), a team or join in with the action.